Quiet corner lot. 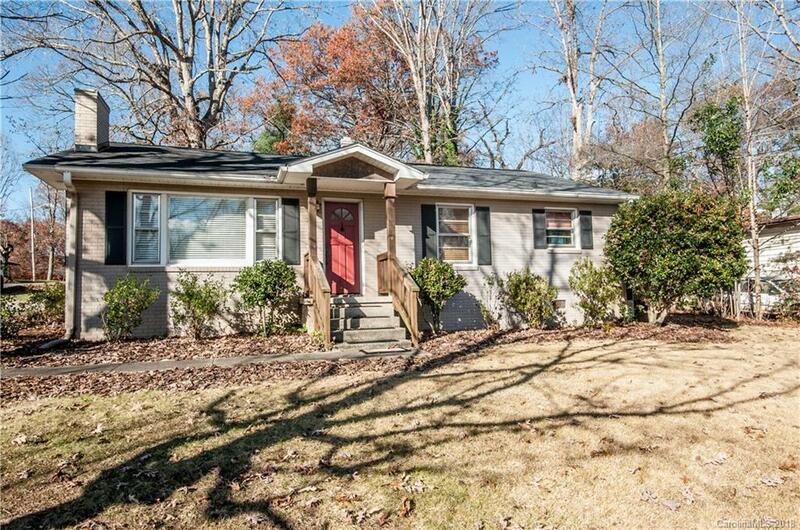 Downtown location, close to shopping, schools and interstates. Updated open floor plan with Wood floors, tile, and crafted wood trim features. This house is ready to move in.